Thank you everyone for turning out for another great day on what was, a nice sunny day would you believe. Thanks once again to all BS Officials and LFE stewards. 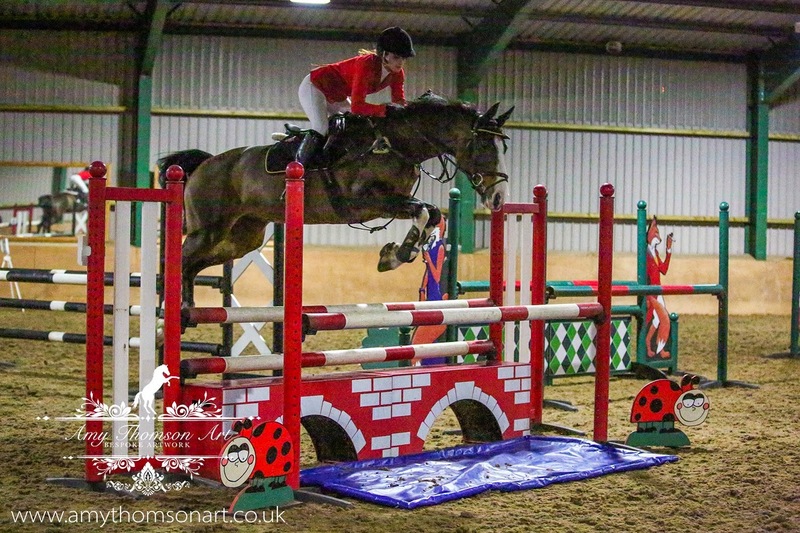 Cash prizes and prizes in kind were gratefully received together with more points gained towards British Showjumping Club Championship Leagues and Lane Farm Grandslam Leagues.